I'm just curious if Innisfree Super Volcanic Pore Clay Mask & Etude House Puff Cocktails really works? I wanted to try those. And also where I can buy them? Ooohhh!!! 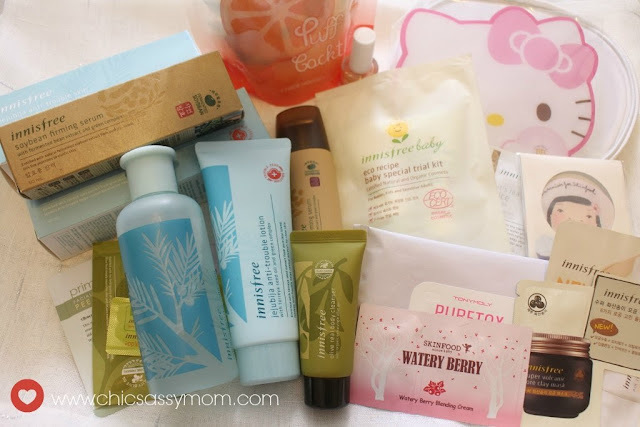 Korean beauty stuff!!! 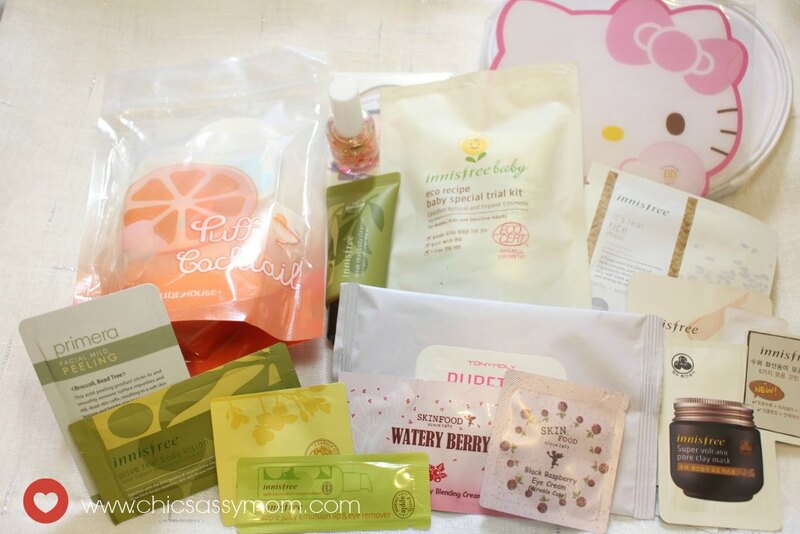 The packaging are so cute, they're like candies and marshmallows. 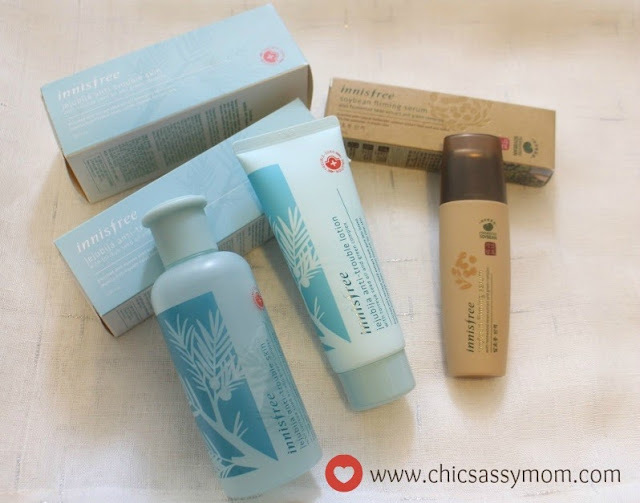 :D Oh well, I've been hearing a lot of good reviews about Innisfree though I haven't tried them out yet. I'm penny pinching, so I only get to buy those Korean stuff at Watsons.